The Story Of Nebula Mask Machine Man And Nebula Moron Machine Mar! A bit of retro for Toku fans, I felt like there was one show that I just watched as a child but disliked even greater as an adult. It's the Tokusatsu series known as Nebula Mask Machine Man. No, it wasn't Super Sentai but Other Hero and the show was a failure. The story of Nebula Mask Machine Man is about an alien who disguises himself as Ken Takase. He went to Earth to complete his research paper on Earthlings. 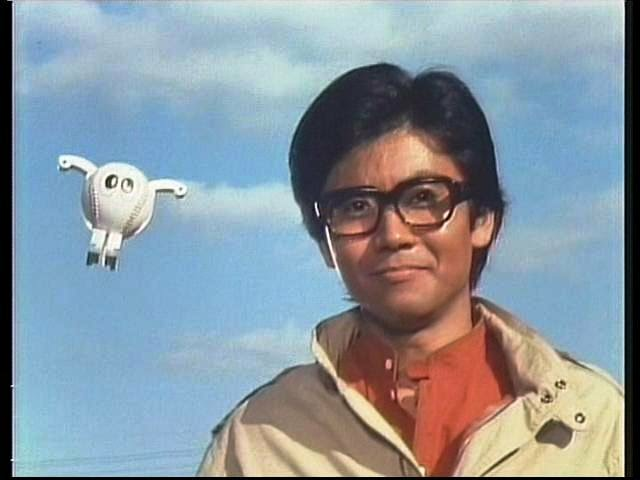 I can remember Machine Man as the hero that saved children from real stupid plots by Professor K and later his niece Madame M. The show wasn't popular and may be remembered as one of the greatest failures ever in Toei's list of properties. No matter how stupid Machine Man was but there's one thing I can count on is that HE FREAKING SAVES THE DAY! Unfortunately, there's "Machine Mar" in real life. Mar Roxas does have certain resemblances to the character of Ken Takase appearance wise. Why I'm calling him "Machine Mar" is because he transforms himself into anything but a good leader. But unlike Machine Man who saves the day regardless how stupid the show is, Machine Mar is no hero. 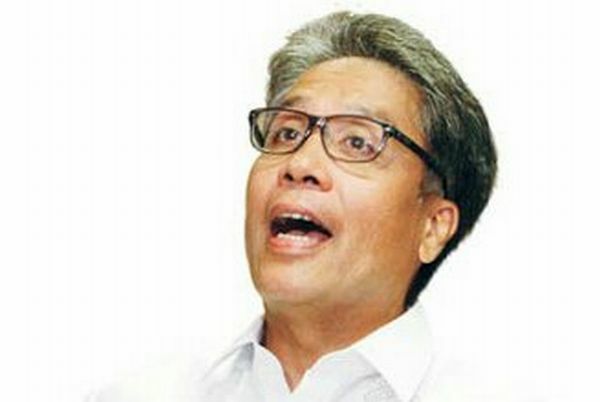 Machine Mar tried to make himself a "hero" in the comic book "Sa Gitna Ng Unos" or "In the Middle of the Storm". It tries to claim the "truth" he's a hero but in the reality he's what Machine Man isn't... a real failure and a fake hero.